Single Hand Operation to allow Clipping with One Hand While Holding the Fish With the Other Hand. High Strength Stainless Steel Spring. 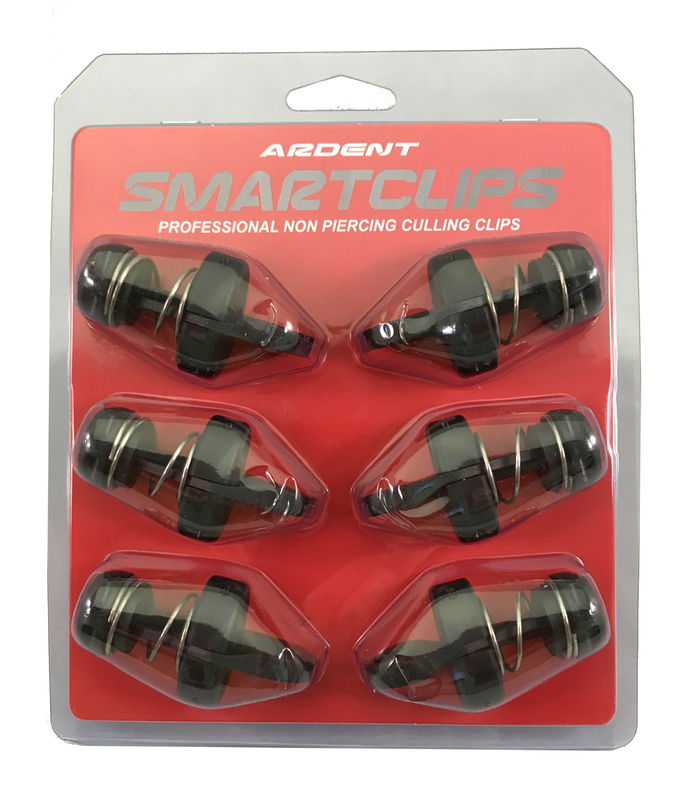 The Ardent Smart Clip is an innovative product designed to reduce the stress on fish caused by piercing clip systems. 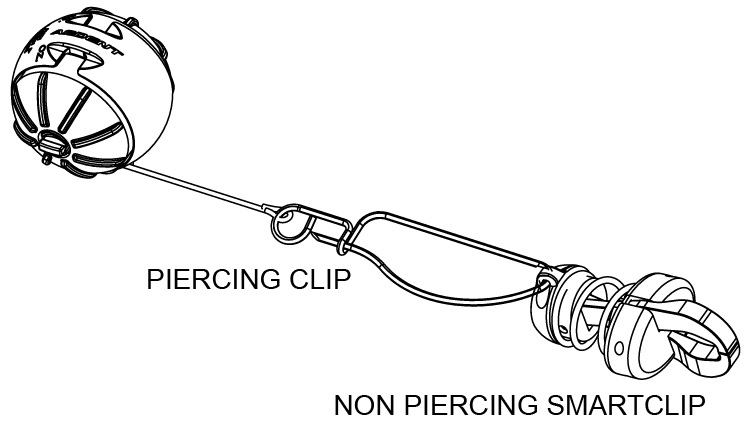 Smart Clip will attach to any piercing clip making it non-piercing in seconds. 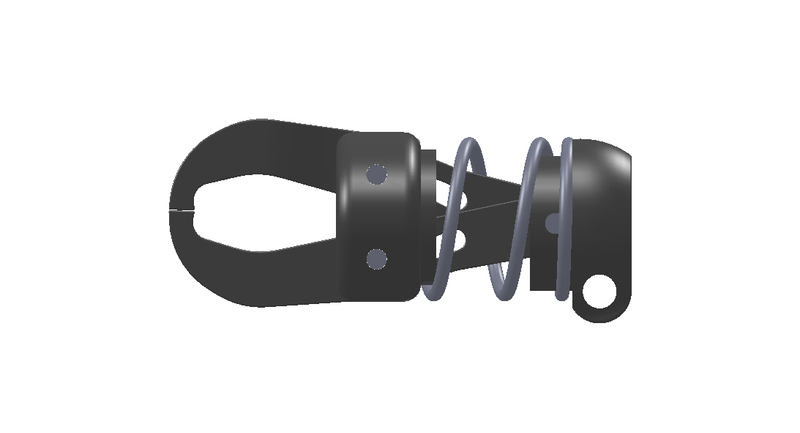 Simply squeeze the clip, depressing the spring and the jaws will open. Release the spring pressure and the jaws will lock in place over the fish’s lip. Non-piercing culling systems are becoming mandatory for many tournaments. Excellent product! Quickly attaches to the Ardent Smart Cull system. Holds tight, and no damage to the fish! Can’t ask for anything more! Best clips I have used. Recently purchased and used in a tournament this past weekend. 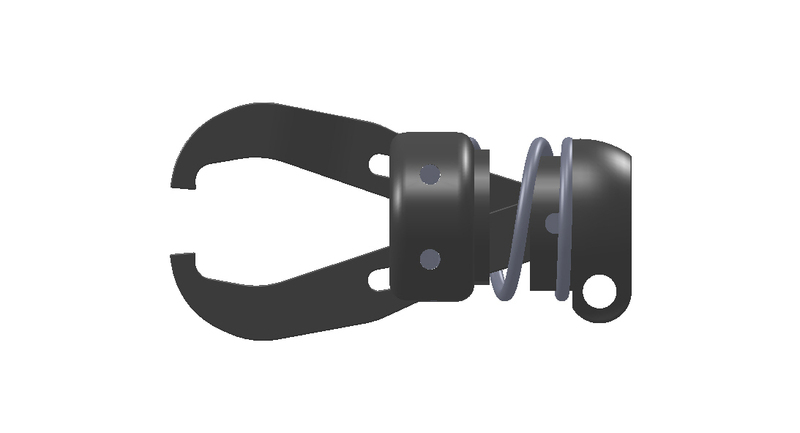 Super easy to use and holds secruly. I recently purchased the Smartclips and have since fished two tournaments with them. They work great. It was easy to attach my cull tags and east to secure the fish without damaging them. Great product.